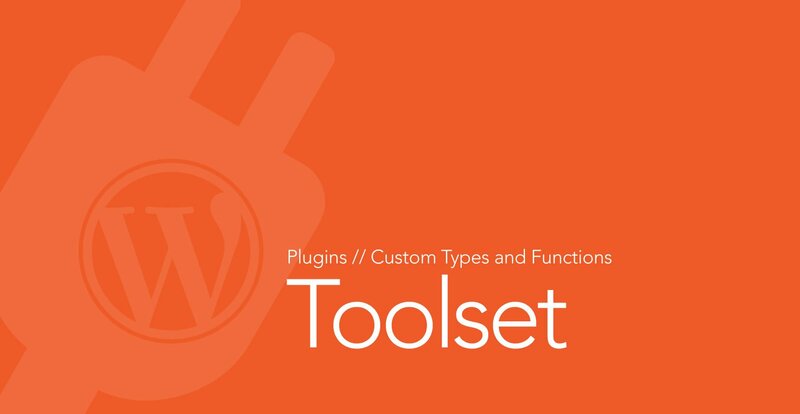 Toolset is an interesting suite of tools for extending functionality on a WordPress site. Suitable for developers or front-end designers, a basic knowledge of HTML and CSS is needed to use Toolset effectively. The toolset types plugin allows the creation of custom post types, taxonomies and custom fields. What sets it apart from other custom post types plugins is that Toolset Types is able to allow the definition of a parent / child relationships between post types, something that is rather lacking on WordPress Posts. Essentially for creating custom Post loops. Most developers spend time writing different loops and arguments with wp_query() in php. Toolset views lets the developer define the arguments directly from the WordPress dashboard. Coupled with the in-built content templates, it allows for saving and loading commonly used user-defined templates. Additionally, Toolset views also allows for building an advanced search form. We use Toolset Types and views on our website for custom post types and custom fields and views for our plugin and theme search! No PHP required. Read our blueprint here. If you are building a form for front-end content submissions (for example, user submitted directory sites like real-estate listings or a classified site). This tools helps you create forms for end-users to submit content. 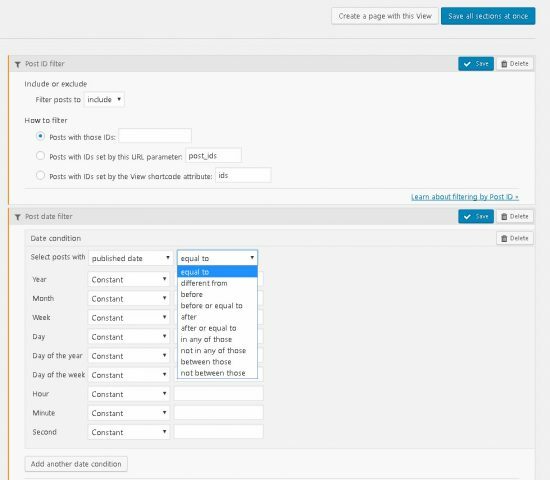 With the additional Toolset CRED commerce plugin, it integrates with woocommerce to allow accepting payment for posts and automatic expiration for submitted content. This setup cuts down development time and administration considerably. It can also be used a a sign up form for site members. This is an interesting tool. This is not your typical page builder. Layouts allows for the creation of a full website (not just in your content area) from the header to footer. 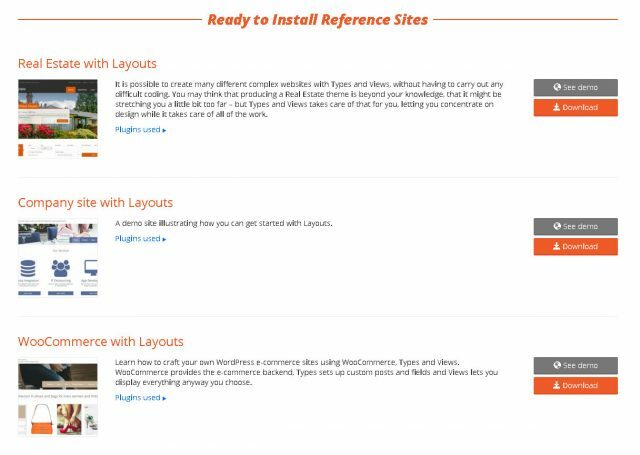 Toolset offers starter themes should you wish to create a site with Layouts from scratch. But i suspect not…. The downside to Layouts is that it uses the bootstrap grid which not all popular themes use. Toolset Access allows custom definition of user roles and detailed permission control. The toolset website offers training tutorials, downloadable reference sites as well as a fully compatible starter and child theme. Toolset also support integration with popular themes like Avada, Divi and X theme (cornerstone) via integration plugins. Integration guides are also available in the documentation section of the website. Update: Toolset now now offers tight integration with popular themes without any additional plugins. Visit Toolset website for more information.